Added on November 30, 2018 by Marjolein Blom. Very proud and thankful to be selected by EMERGING TALENTS for the screening of ‘A Monkey Peeled an Onion’ as a finalist of the Open Call! 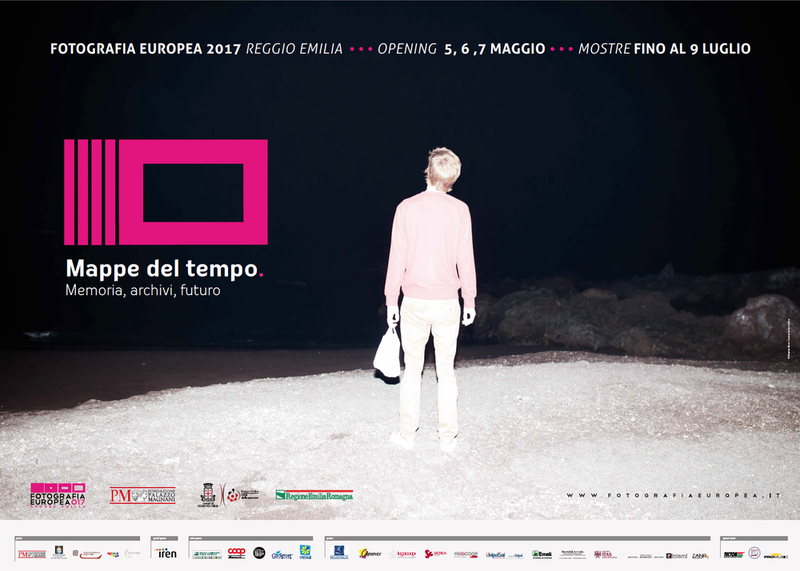 The festival will take place from December 7th until January 9th in Museo Mattatoio di Testaccio. During the opening weekend there is a very interesting program including artist talks, panel discussions and portfolioreviews. So in case you are in Rome, don’t miss it! Opening hours: from Tuesday to Sunday from 2:00pm to 8:00pm. Monday closed. LAST WEEK TO VISIT A MONKEY PEELED AN ONION! Added on April 10, 2018 by Marjolein Blom. This will be the last week to visit 'A Monkey Peeled an Onion' at Galerie Caroline O'Breen. The gallery will be open from Wednesday until Saturday. Hope to see you there! Added on February 26, 2018 by Marjolein Blom.